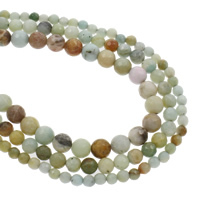 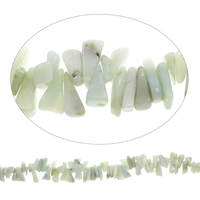 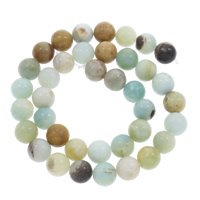 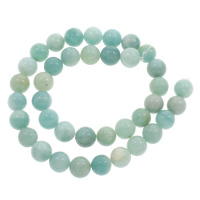 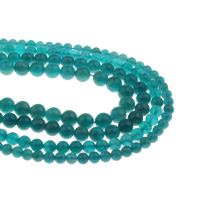 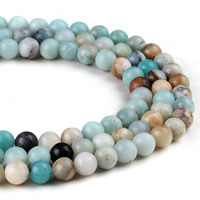 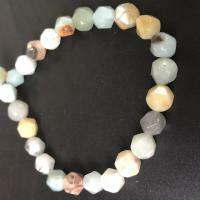 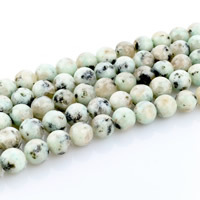 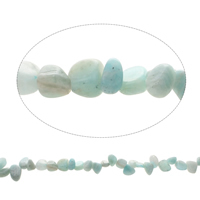 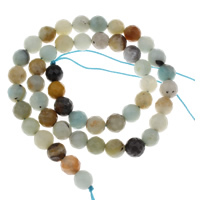 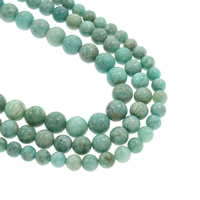 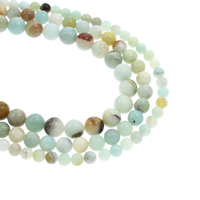 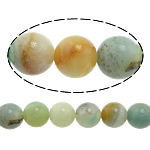 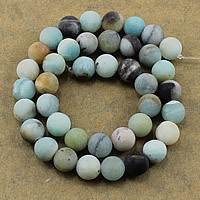 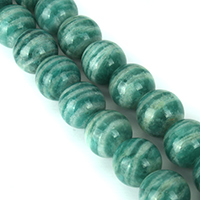 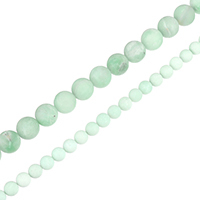 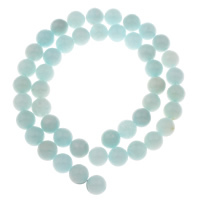 - Natural amazonite beads are in soft green color or light blue color and natural matrix. 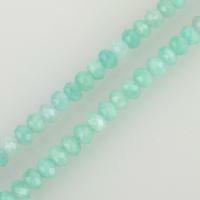 They are very beautiful and have very rare from light green to blue color. 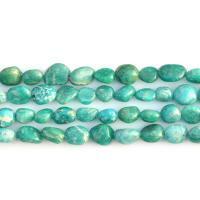 They are comparable to peruvian opals however the prices are only a fraction of those beads. 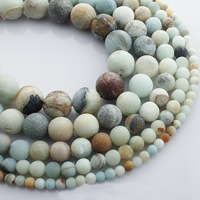 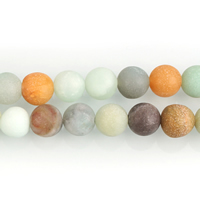 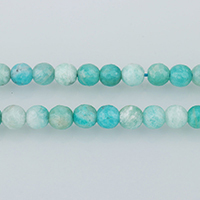 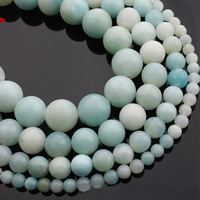 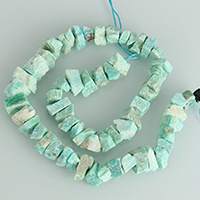 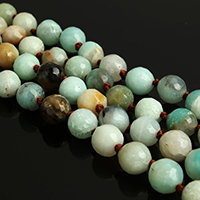 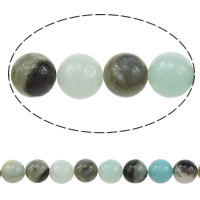 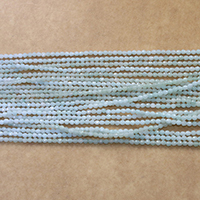 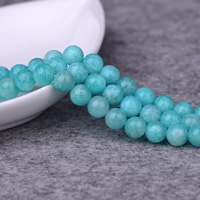 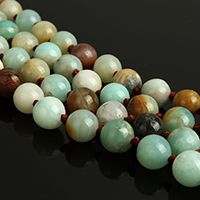 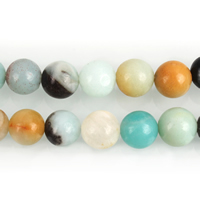 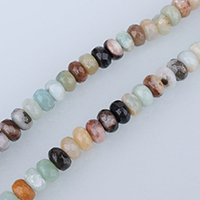 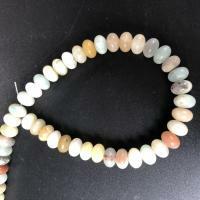 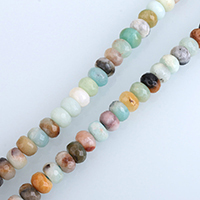 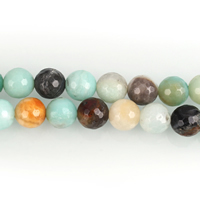 Amazonite beads with these color and quality are very rare. 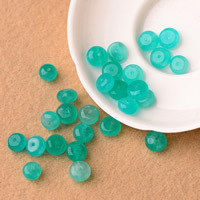 Please connect us if you want some.